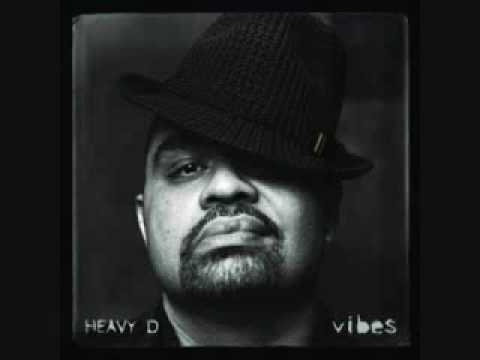 List Rules Vote for your favorite Heavy D songs, not just singles and hits. 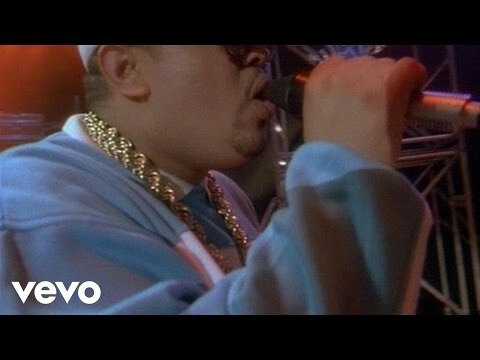 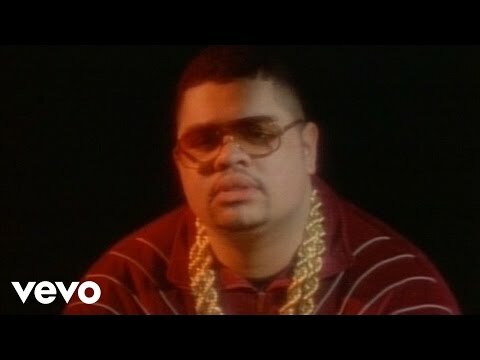 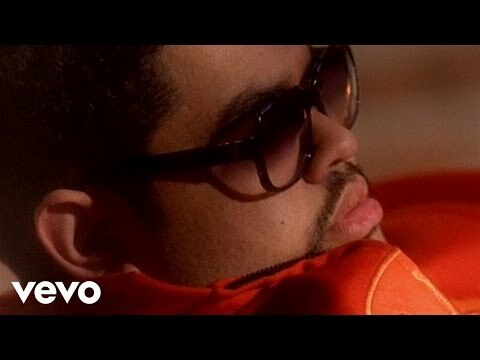 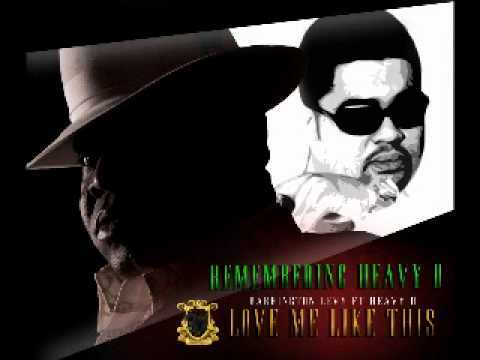 List of the top Heavy D songs, as voted on by fans like you. 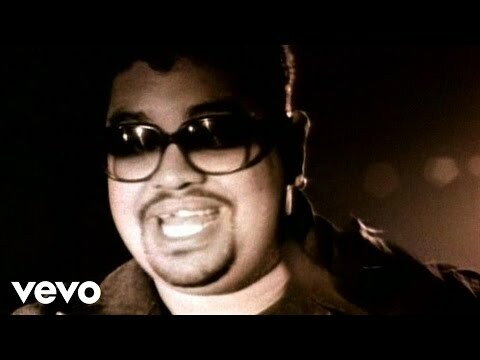 This poll includes all Heavy D hits, but true fans know there are other great songs to vote on besides the singles. 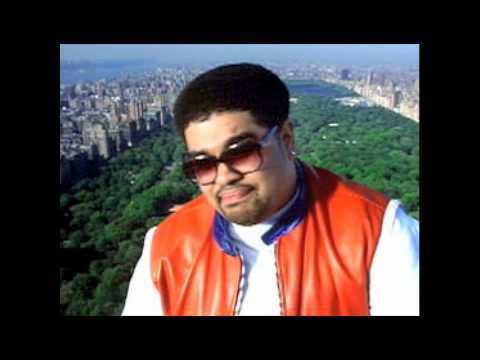 Heavy D is a Jamaican rapper known for his hip-hop and R&B music. 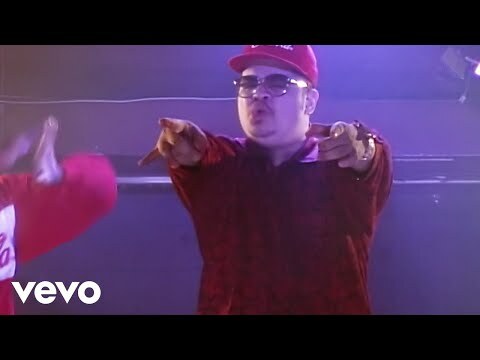 Music videos and audio videos are included next to each track name, so if you haven't heard a song you can listen to it right here on this page. 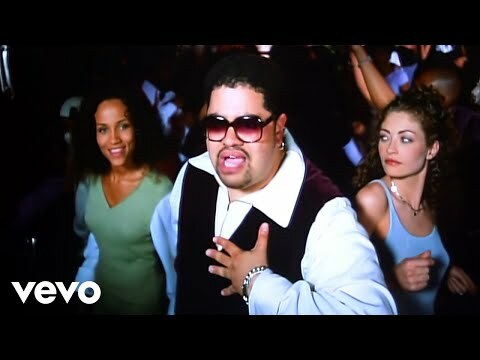 Is one of your favorite Heavy D songs missing from this poll? 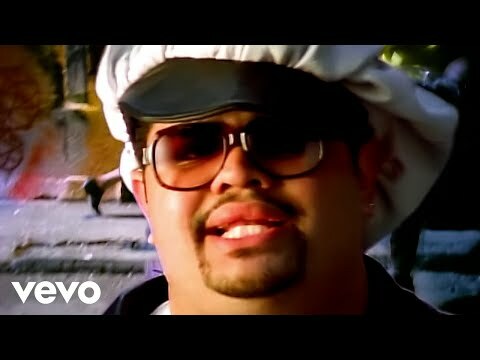 Add it to the list so it has a chance to rise to the top. 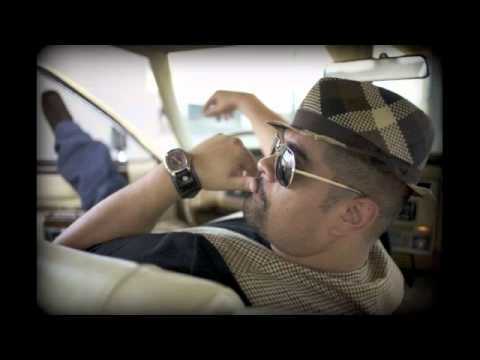 "The Basement (feat. 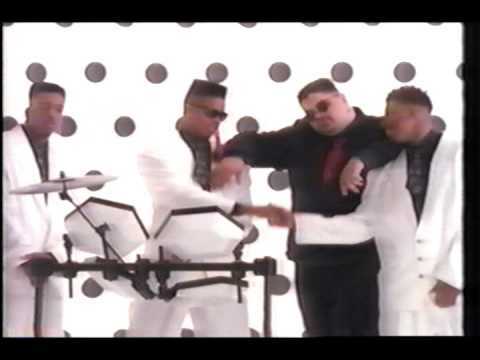 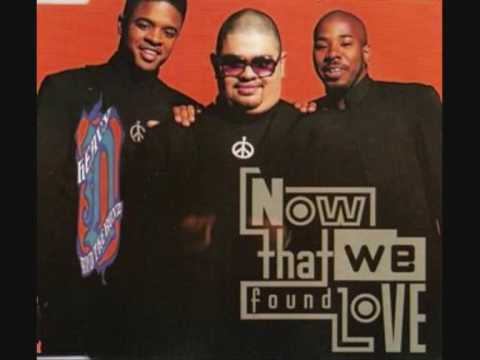 Heavy D., Robo-O, Grap & Dida)" and "Now That We Found Love (feat. 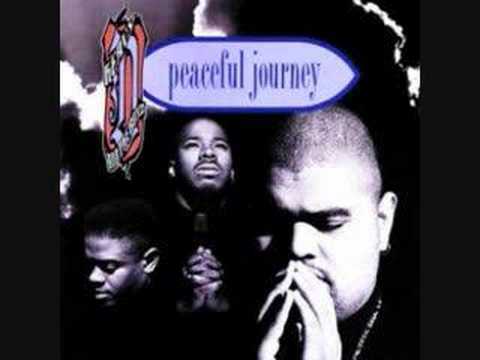 Aaron Hall)" are only the beginning of the songs on this list. 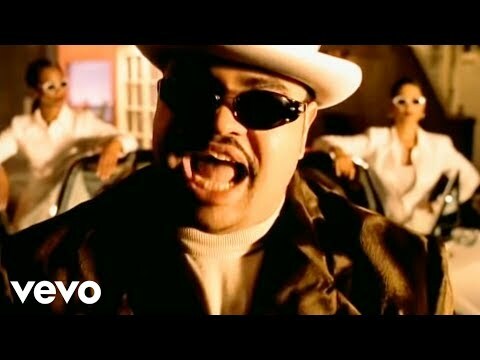 If the order of this list bothers you, then set the world on fire by creating your own version and re-ranking it. 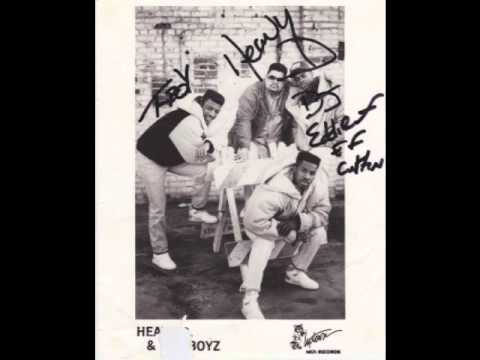 Simply click the "Rerank List" button and you can put the songs in whatever order you like. 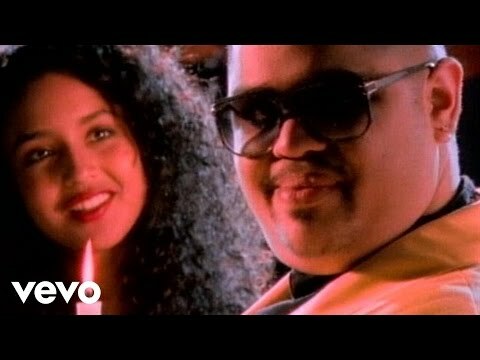 List Rules: Vote for your favorite Heavy D songs, not just singles and hits.